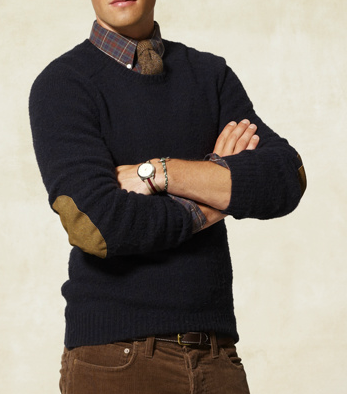 There are many ways that you can decorate your clothes to personalize them and make them unique. One of the easiest ways to do this is by adding leather patches, which are highly versatile in terms of their appearance as well as being hardwearing so you know it’s going to last at least as long as the material you’re sewing it onto. 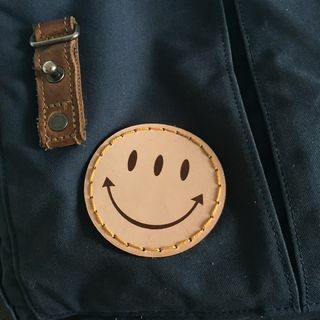 Many leather patches have their origins in military history or aviator’s clothing meaning that it’s easy to integrate that form of heritage into your clothing but leather patches also present a fun and highly creative way to personalize almost any kind of item, whether it’s a denim or leather jacket, a pair of jeans, a backpack, a satchel or any other kind of bag. If you’re wondering who were the first people to use leather patches you might first think of old English university professors with leather patches sewn into the elbows of their sweaters. But that’s not really the case. The first widespread use of leather patches probably occurred in Germany, where World War I German stormtroopers sewed leather elbow patches onto their uniforms to protect them while crawling along the ground or in the trenches. In the World War II era, military pilots began to dream up more creative ways to decorate and personalize their flight jackets. Many pilots choose to sew embossed handmade leather patches made by local artisans onto their jackets to celebrate accomplishments or to distinguish themselves from other pilots owing to the highly competitive and ego-fuelled nature of their job. While the pilots began to wear patches voluntarily, they eventually became military custom. Military aviators wear their iconic bomber leather jackets as a status symbol, with the Navy and Marine pilots wearing the G-1 Jacket and the Air Force and Army pilots wearing the A-2 Jacket. These jackets often have a name tag on the left chest, an embossed squadron patch on the right chest as well as sometimes also having shoulder patches. This gave units plenty of scope to personalize the basic three patch locations as well as starting a culture of individual pilots adding patches to other locations on their jackets that has continued through to the present day. Outside of their use on military clothing, patches have been used for two main purposes: to repair holes in clothing; and to personalize clothing. Patches are a great way to extend the life of your favorite pair of jeans or a jacket that has picked up a hole or started to wear thin. Due to the durability of leather, which will outlast standard cotton or even hardwearing canvas materials, it is a great choice for patching areas of clothing that easily wear thin. In the 1960’s the hippie generation embraced patches as a means of expressing their political views as well as for personal storytelling. 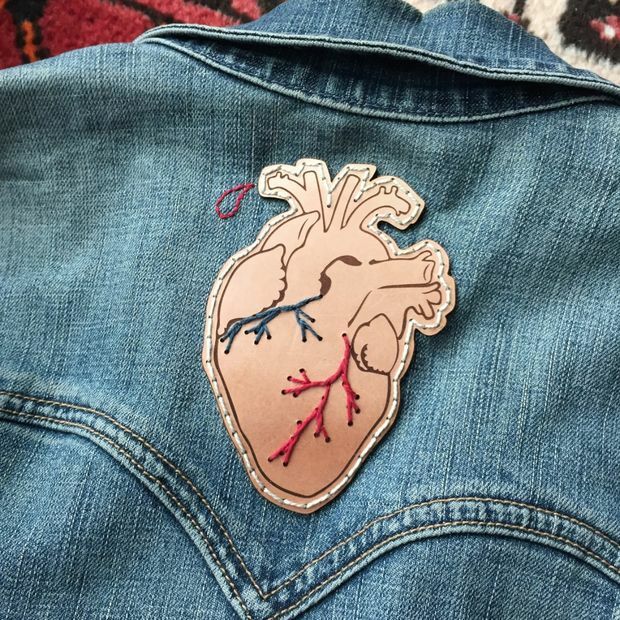 The beauty of patches as a means of self- expression or as a creative outlet is the ease with which they can transform a standard looking item of clothing or bag into something genuinely unique. They can also simply be something added purely for fun that doesn’t need to represent any sort of strongly held view or association with whatever is on the patch. The look of a leather patch depends on the type of finishes and techniques used to create them. The type of leather used, whether full grain, genuine leather, or suede, will determine the texture and basic appearance of the patch. There are also different ways of printing designs onto leather such as embossing or silk screen finishes. Embossed leather patches give the design a distinctive “burnt” look as the logo or text takes on the appearance of having been branded into the leather. Using molds, embossing can create a recessed or 3D effect. With silk screening, dyes and a silk screen are used to print any chosen design onto the leather. Silk screening allows a very wide range of colors and looks to be chosen from and can create a glossy look that contrasts with the texture of the leather. When choosing a leather patch, you are pretty much limited only by your imagination as leather is such a versatile material and you can even have custom designs printed onto blank leather patches, giving you the freedom to create anything you can think of. And because leather is so durable, you can be sure that the patch is going to stay looking great for many, many years.